Tossing the bouquet is a tradition that stems from England. Women used to try to rip pieces of the bride’s dress and flowers in order to obtain some of her good luck. … Today the bouquet is tossed to single women with the belief that whoever catches it will be the next to marry. 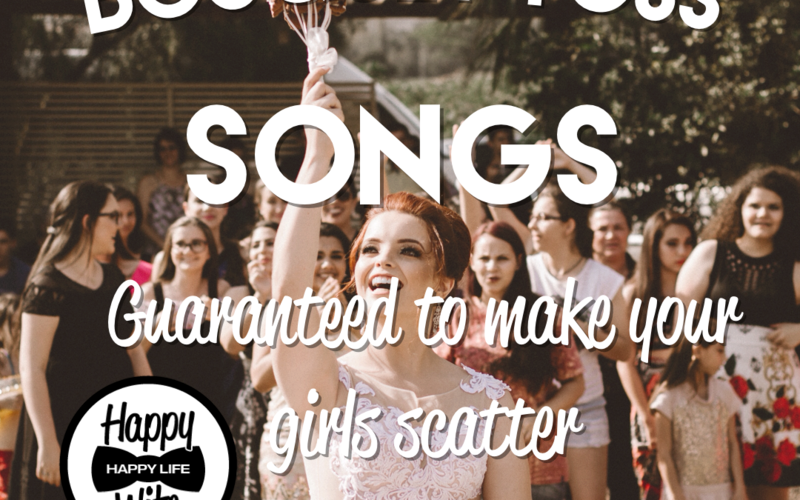 The bouquet toss is a fun part of the wedding, but how can you make it more personalized. 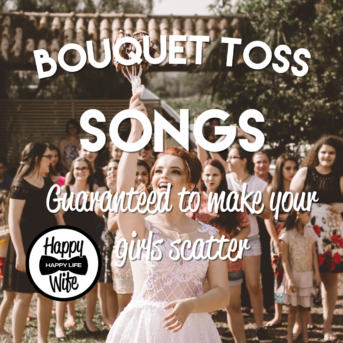 We have compiled a list of Bouquet Toss Songs to help! 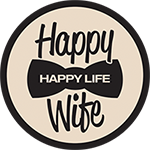 Follow us on Instagram and Facebook, and check out our blog for more #WEDDUCATION wedding tips and tricks.